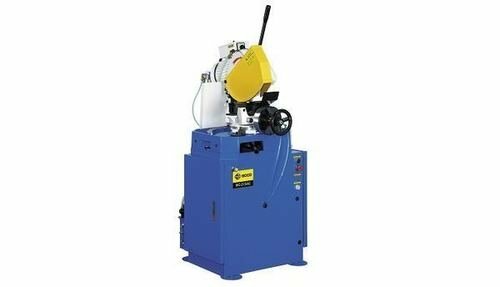 we manufacture and distribute cnc and nc tube bending machines, circular cold sawing machines, tube end finishing machines and circular saw blade grinding machines. we have locations in north america (usa and canada), europe, south america, asia and australia. World Machinery & Saw System Co.
SOCO Machinery (Zhangjiagang) Co., Ltd.